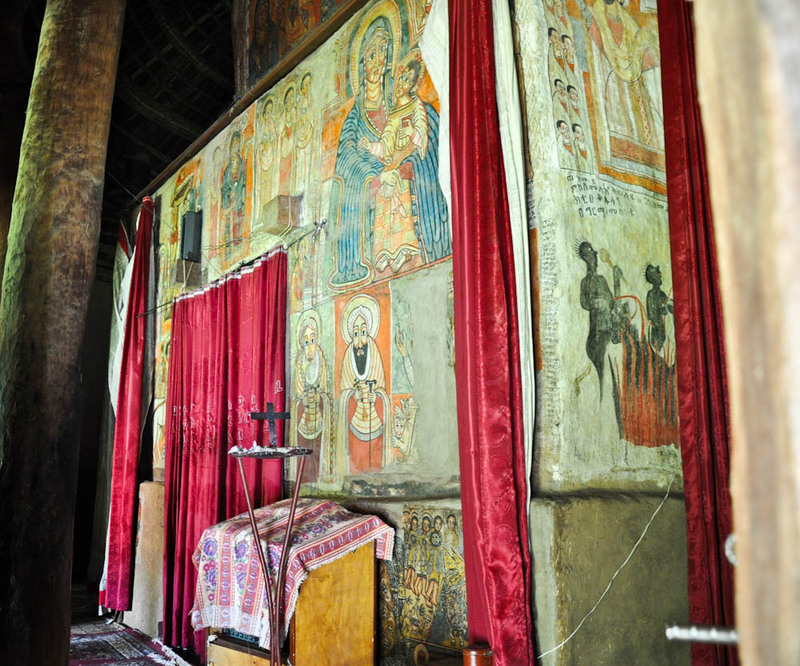 A 13th century orthodox Christian mural in Gorgora, Ethiopia. There was a wedding at the Church on the day that we happened to visit. The orthodox cross on top of the church is made out of ostrich eggs! The ancient carpets are full of lice, fleas and other amazing creatures. Truly authentic! Wanna go back in time? 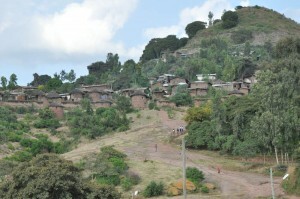 Go to Lalibela! 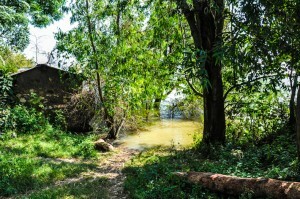 Nothing i wont to say,even if I have a lot about GONDAR.what i can assure there a near to talk about gondar and gondarian.